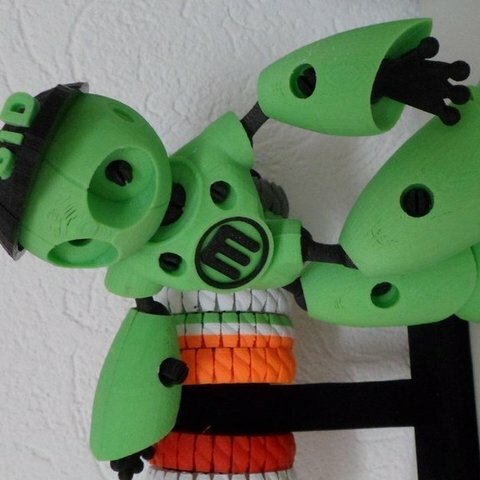 I gave Robot Mark II a nice baseball cap and put my name 3iD on it. This cap is without 3iD; just the cap. Just need a bit of glue.